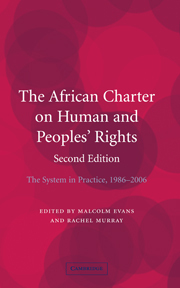 This work examines the role of the Organization of African Unity, now the African Union, and how it has dealt with human rights since its inception in 1963. 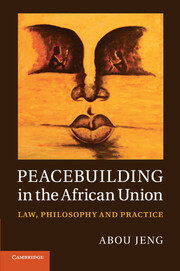 It considers the role of its main institutions both under the OAU and its transformation into the African Union. 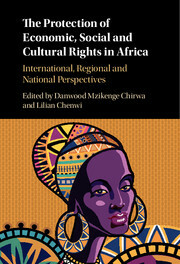 The book is divided into chapters examining various themes including the rights of women, the rights of the child, the concept of democracy and the right to development. 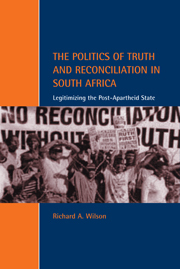 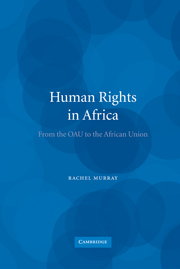 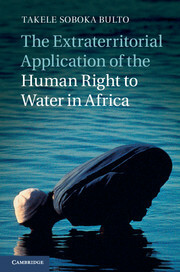 Written by a leading human rights scholar, this book is essential reading for lawyers acting for African states, and for foreign governments and NGOs active in Africa, as well as being of interest to international and comparative human rights scholars. 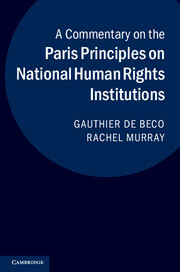 Rachel Murray is Lecturer in Law at the University of Bristol. 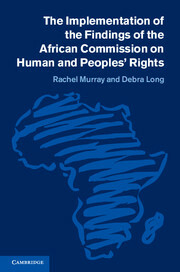 She also works on national human rights commissions.